LevantaPark is a specialist designer, manufacturer and distributor of parking solutions for practically any kind of environment. We offer a wide range of products, from independent and dependent car stackers, to vehicle lifts and turntables. We’re not simply suppliers of quality vehicle parking lifts. We are also expert vehicle parking consultants, who can work with you to advise you on the ideal parking solutions for your situation. LevantaPark is the Australian distributor for a wide range of leading European vehicle lift manufacturers. We supply, install, and support car parking lifts from brands including OMER Parking Systems, Swiss Park, ParkPiu, Borel, and more. We’re passionate about creating parking systems to a consistently high standard. Our team use their decades of experience to create innovative solutions to your vehicle parking and car storage challenges. With a focus on customer service and support, LevantaPark creates easy-to-use parking solutions that are completely safe for both people and vehicles. 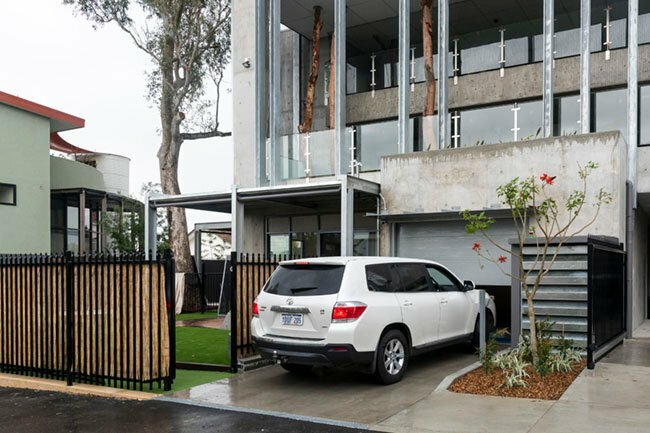 Thanks to our close working relationship with our manufacturers, LevantaPark is completely equipped to satisfy the Australian market’s requirements for parking lifts. From vehicle lifting platforms (with capacities from 500kgs up to 52 tonnes) to a diverse range of parking systems (double car parking systems, we can design the right vehicle storage for your requirements. With our comprehensive range that includes turntables and lifts that can handle both cars and goods, LevantaPark have the solutions you’re looking for – whatever your vehicle parking needs. LevantaPark offers quality servicing and maintenance for all our car stackers and vehicle lifts. We understand your need to have your vehicle lifts operational at all times – so we’ll do our utmost to respond quickly to your service request. Across our Australia-wide network of warehouses and offices, we stock a large array of spare parts for the brands of car lifts and hoists we stock. This enables us to efficiently respond to your vehicle lift servicing requirements. Of course, our experienced in-house technicians perform all car lift servicing and maintenance to meet Australian Standards. In fact, we’re so confident of the quality of our service offering that we offer you an extended warranty on new vehicle lifts purchased from LevantaPark, that are serviced and maintained with our service packages. The best way to ensure that your car park stackers and vehicle lifts stay fully operational and meet all health and safety requirements, is with a service package contract. LevantaPark offer vehicle lift servicing packages ranging from 3 to 5 year terms. 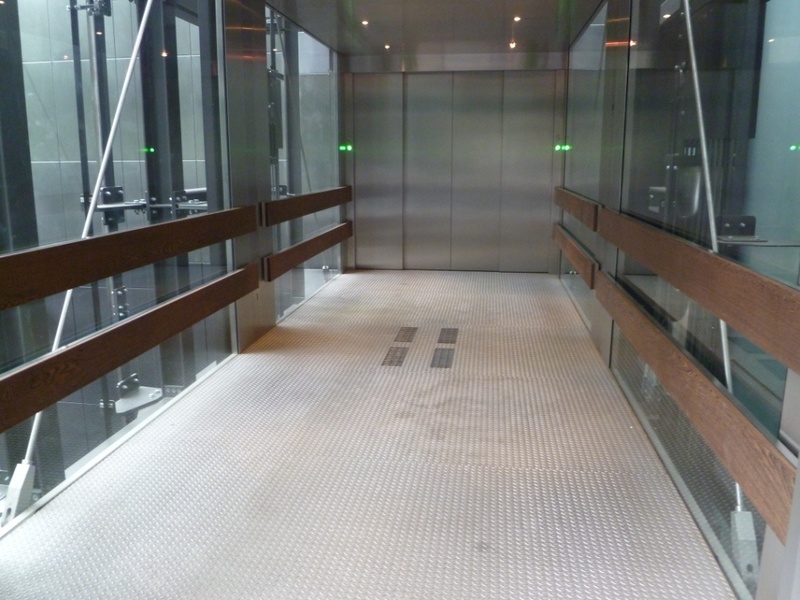 We can tailor your service package to suit the number of lifts, the models, and your location. With highly trained, experienced technicians in every Australian state, our service packages provide the quality repairs, maintenance and servicing you need, fast and efficiently. For more information about LevantaPark’s car lift service packages, contact our team on 1300 993 548 or fill out the contact form to the right.